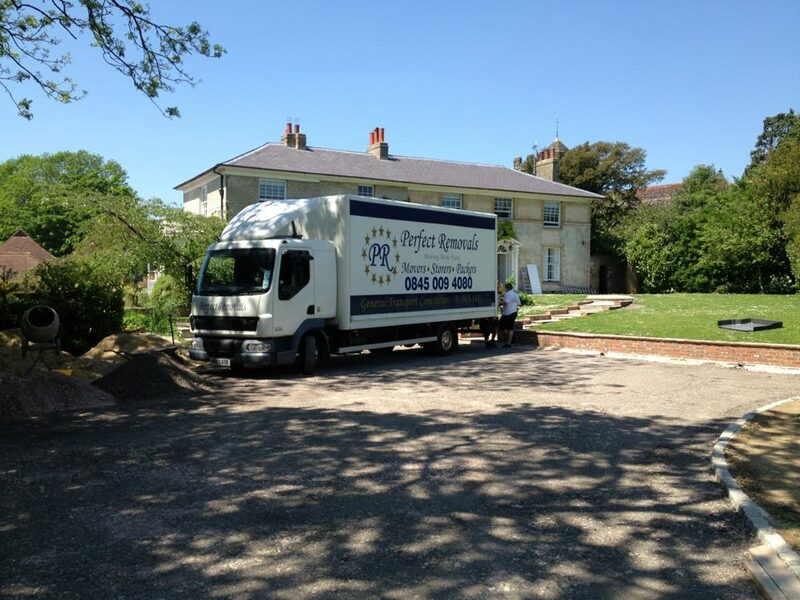 We are renowned for offering an affordable, reliable and personal removal service, which will make your moving day hassle free and effortless in Worthing, Brighton & beyond. 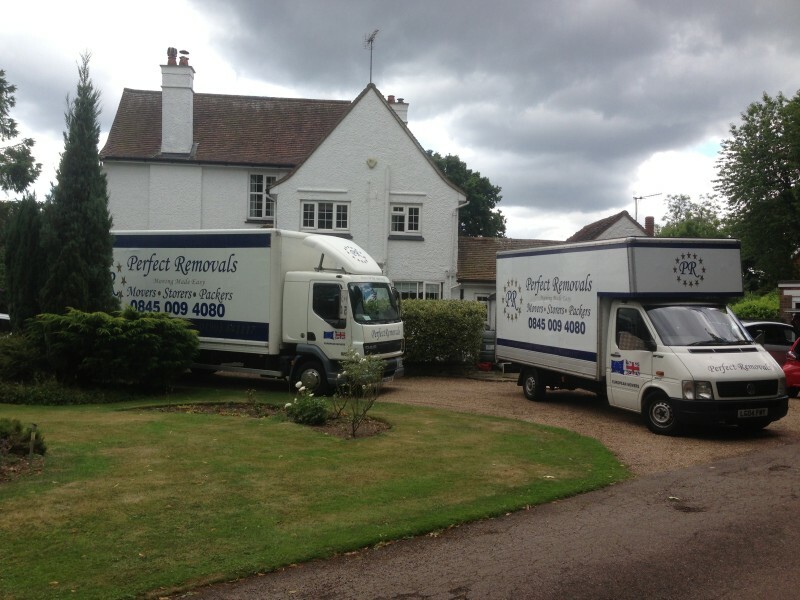 Perfect Removals are based in Worthing and cover the South East on a daily basis from Chichester to Eastbourne and Brighton to Crawley. 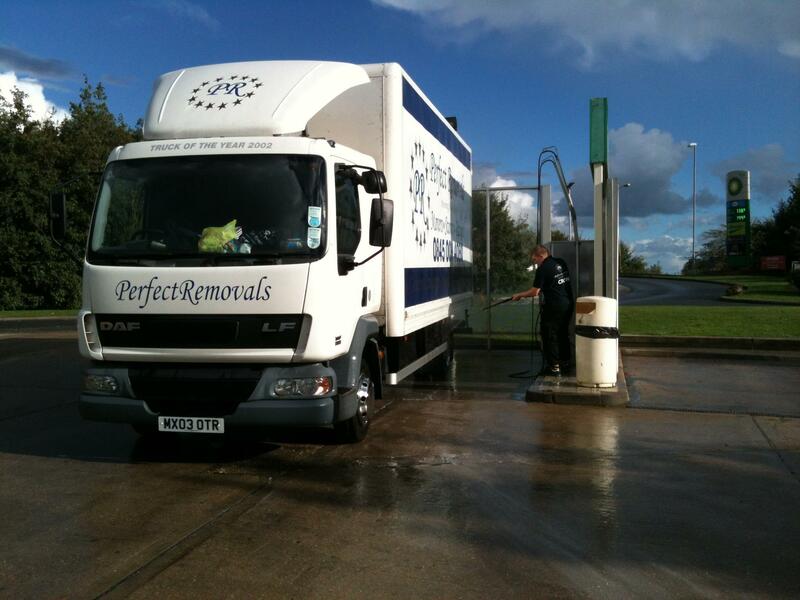 We also provide nationwide coverage as well as European removals. 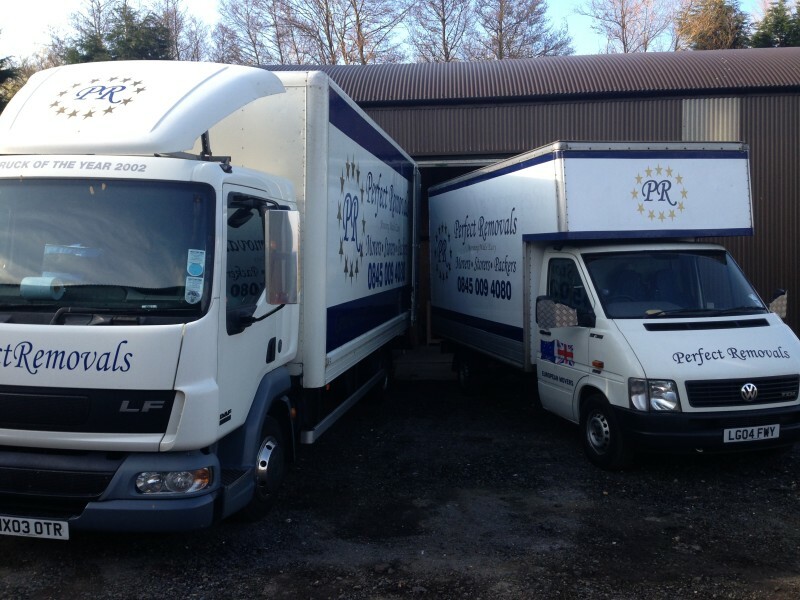 We’re open, honest and proud of our affordable removals services pricing. Get an instant estimate & then contact us to arrange a FREE, no obligation survey.